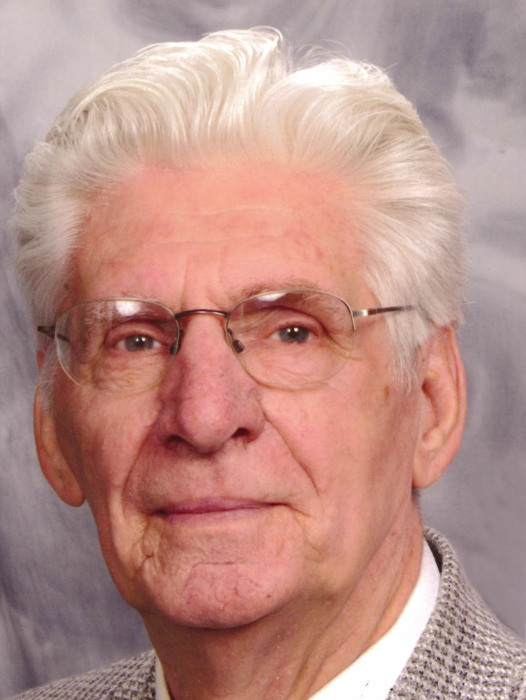 CARBONDALE - Myrle D. Spires, 79, of Carbondale, IL beloved father and husband, was called to his eternal resting place on Saturday, January 26, 2019 at his home. He entered this world on April 29, 1939 in Ramsey, IL, son of Fred and Lorene Spires. He married Janet Daniels on March 21, 1959. He is survived by his wife Janet, one son Todd (Laura) Spires and their children Henry and Rachel all of Washington, IL. He is also survived by his sisters; Brenda Poinsett of Union, MO, Judy Mills of East Peoria, IL and Linda Cochran of Grand Prairie, TX. His parents and one sister Marilyn Dothager preceded him in death. He worked for several industries in Southern Illinois working in purchasing/management; including Tuck Industries, Singer Company, Norge, Sheller-Globe and Quality Productions, and also worked for SIH in Carbondale for many years. Myrle later owned and operated MDS Manufacturing in Royalton, IL. He built several home around the Carbondale area. Myrle was of the Christian Faith. A private family service will be held with burial at Glendale Cemetery in Washington. To share a memory or send a condolence for his family, visit www.masonfuneralhomes.com.